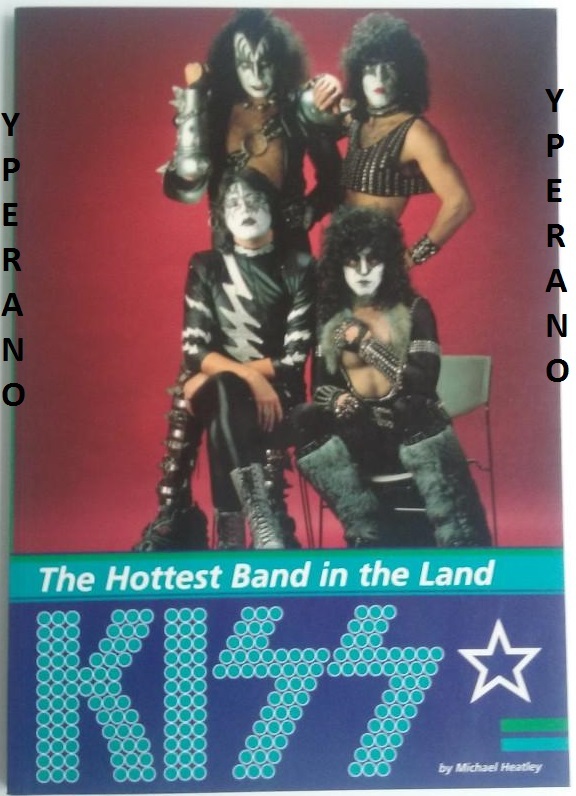 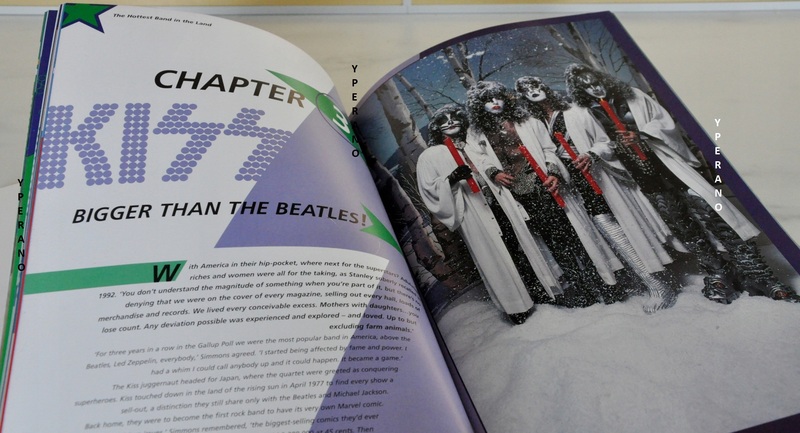 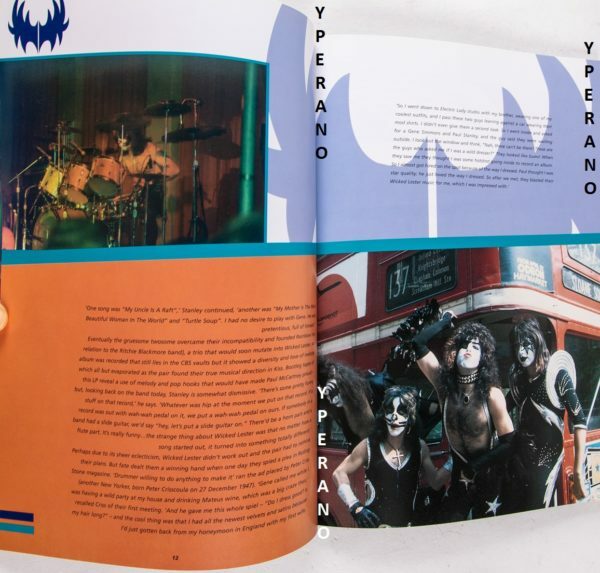 Home / Other Items / Books / KISS: The Hottest band in the land UK BOOK has lots of UK photos. RARE 1997. 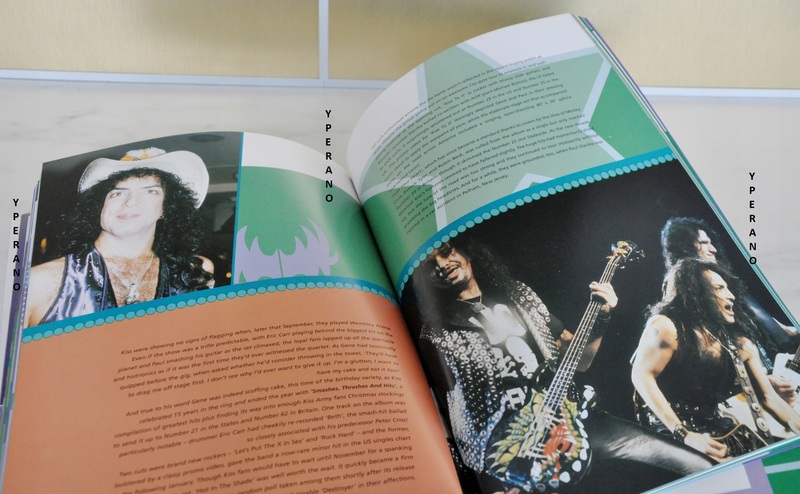 All pages in great condition. 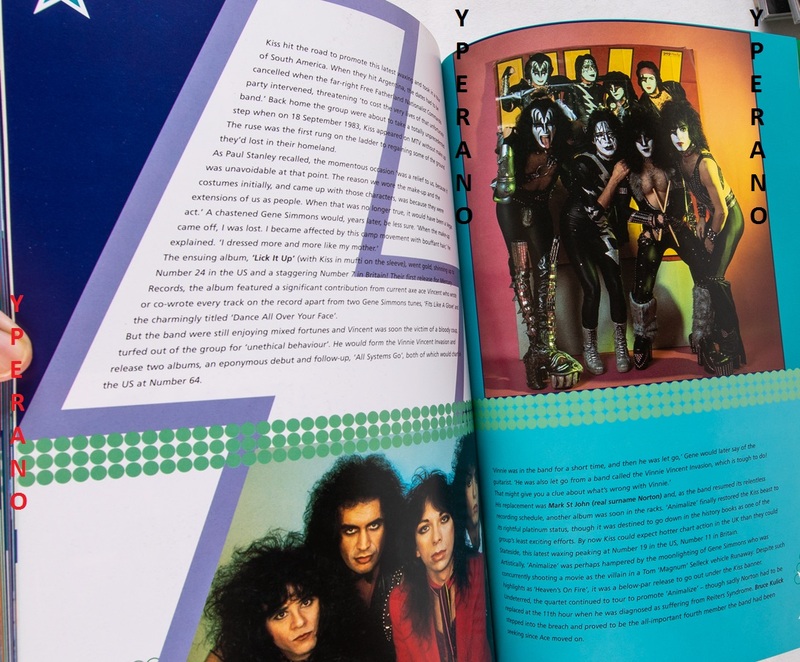 KISS The Hottest Band In The Land (1997 UK 80-page softback book by Michael Heatley, including lots of superb colour pictures and informative text. 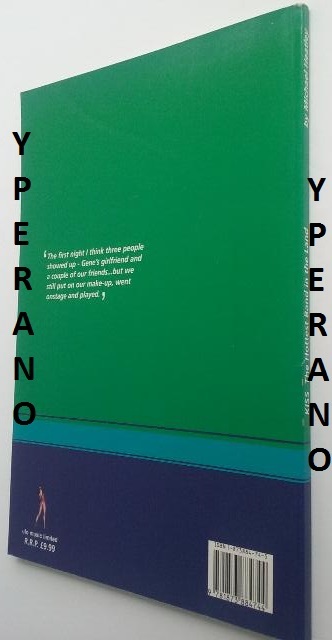 Another UK book that is a ‘must have’. This one is written from a UK point of view and contains lots of UK photos (such as the famous 70s London pictures). It also contains pictures of various pieces of KISS merchandise from through the years and it also contains a history of the band from the beginning to the re-union tour. This book is worth buying for the pictures alone.